I love tea--and green tea has stepped to the forefront in my tea stash. The husband prefers both hot and cold green teas to other tea varieties--I tend to favor spiced teas and green tea is not my favorite base for spiced creations. 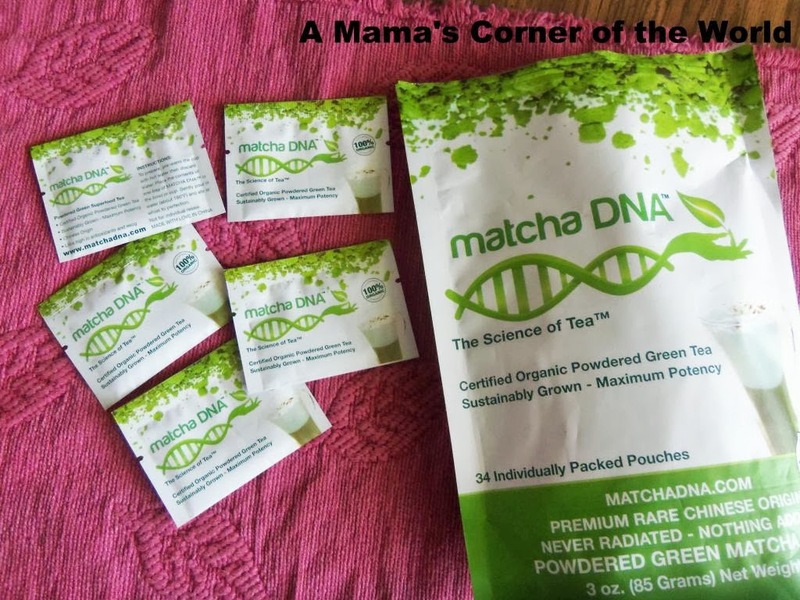 When I was asked to review MatchaDNA powdered green tea--the health benefits of the product and the distinct flavor characteristics certainly caught my interest. 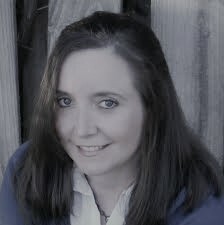 How did MatchDNA stand up to review here in our little corner of the world? What is MatchaDNA powdered green tea? I’ve only recently sampled matcha in American, coffee shop, Green Tea Lattes--so, my experience with traditional Japanese grown Matcha is lacking--but, essentially, Matcha is powdered green tea leaves used ceremoniously in the Japanese culture. The tea itself originated in China centuries ago--with Japanese grown matcha gaining favor. As concerns over radiation in post-tsunami Japan have increased, interest has returned to Chinese produced matcha. MatchaDNA is a Swiss Certified Organic matcha grown in China. Chinese matcha is slightly different than Japanese matcha--but both teas have similar characteristics and health benefits. Quick rundown on the preparation and benefits of MatchaDNA tea. This video episode from the 2 Minute Genius discusses health benefits--and shows how to prepare and enjoy matcha tea--using MatchaDNA. Did I like MatchaDNA powdered green tea? I did--and I actually enjoyed it plain--without all of my spices and flavorings (although I did create a matcha chai latte yesterday morning that was a hit on the homefront). It is a little less green in color than some matcha teas that I have seen--it is darker with hints of brown. It has a very earthy, almost grasslike, flavor. I sweeten it with either agave syrup or stevia powder and find that I prefer the flavor over steeped green tea leaves. I will say that it was a bit difficult to entirely dissolve the entire packet of MatchaDNA into my tea mug--and a little did settle out as of the solution. I typically strain my tea since I often add spices and found that simply straining it quickly after whisking prevented “bottom of the cup” residue. 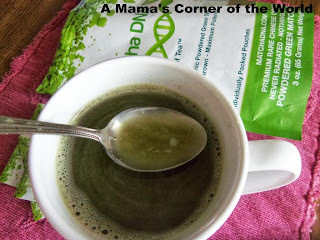 Would I recommend MatchaDNA green tea? I would suggest that you give it a try--even if green tea is not always your “cup of tea”. The flavor is slightly different--and if it still isn't your favorite drink, it is easy to add to smoothies, desserts and such for a unique, antioxidant boost.